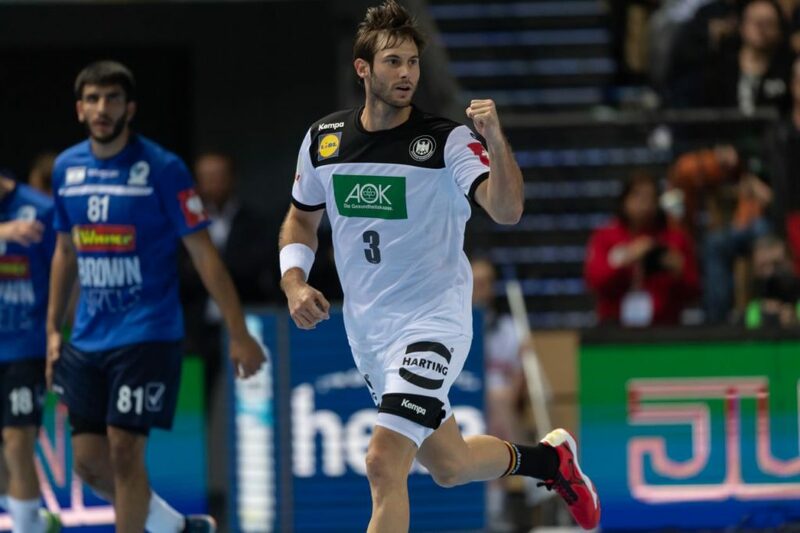 International tyre manufacturer, Falken Tyre Europe is the official sponsor of the 26th IHF Men’s Handball World Championship in Germany and Denmark. During the tournament, which will take place from January 10-27 (96 games at six locations), Falken Tyre Europe will receive a comprehensive rights package, consisting of the naming right as official sponsor, various logo presences in all media-relevant areas and on the handball field, the exclusive title as official tyre manufacturer of the World Championship as well as further activation possibilities. “This sponsorship expands our engagement in ball sports and complements our evolving brand strategy. With the growing popularity of handball in Europe, we expect to benefit from the wider media exposure and larger audiences. The agreement will also support our efforts to target relevant groups who have traditionally been harder to reach,” comments Markus Bögner, MD and COO of Falken Tyre Europe.